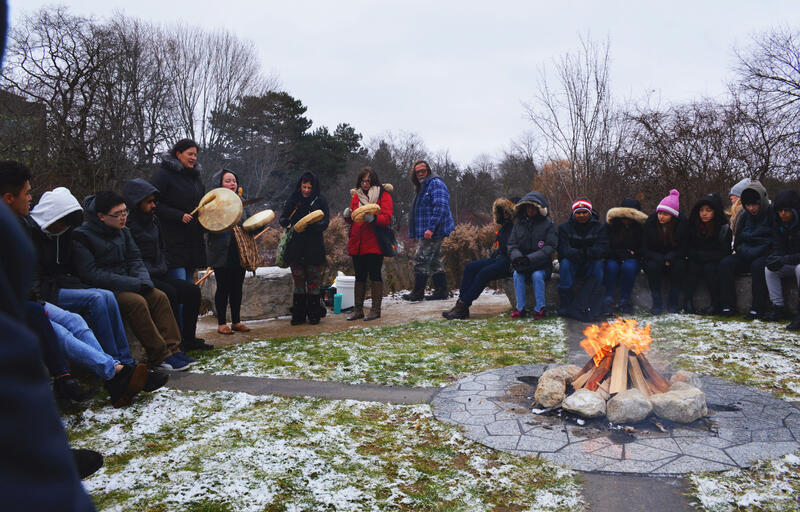 On a wintery morning in late November, students, staff and faculty gathered around the Ceremonial Fire Grounds beside Laurel Creek for the opening of Bridge: Honouring the Lives of Missing and Murdered Indigenous Women, Girls, and Two Spirit People. The sacred fire site now plays a vital part in the Bridge initiative - and offers many more opportunities for learning. 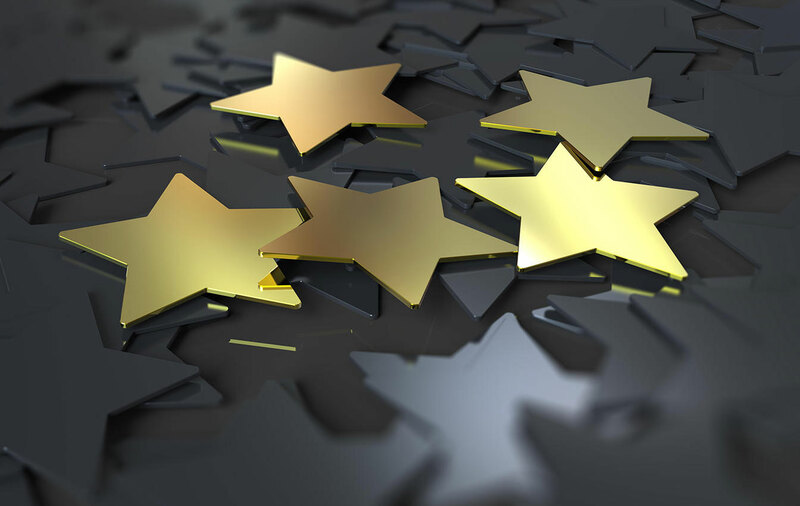 This year, 11 of Waterloo’s alumni and former students have earned spots on the 2018 Forbes 30 Under 30 list — including three students who majored or minored in Arts. Older adults who take up drawing could enhance their memory, according to a new study. 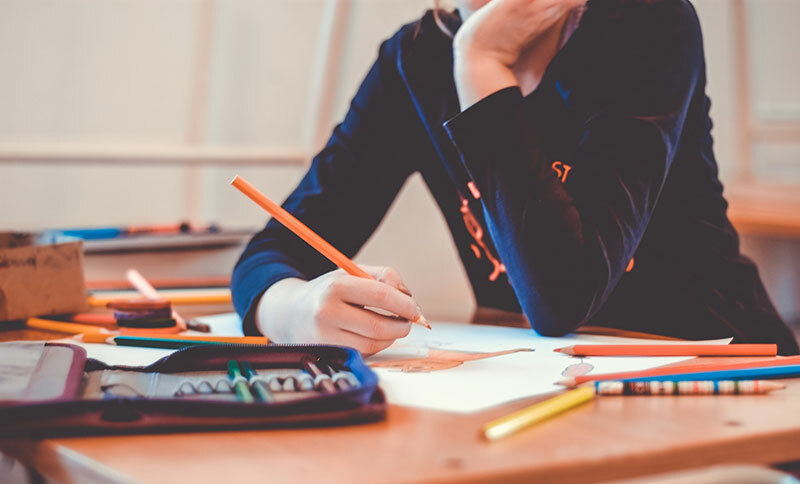 Researchers from the University of Waterloo found that even if people weren’t good at it, drawing, as a method to help retain new information, was better than re-writing notes, visualization exercises or passively looking at images. 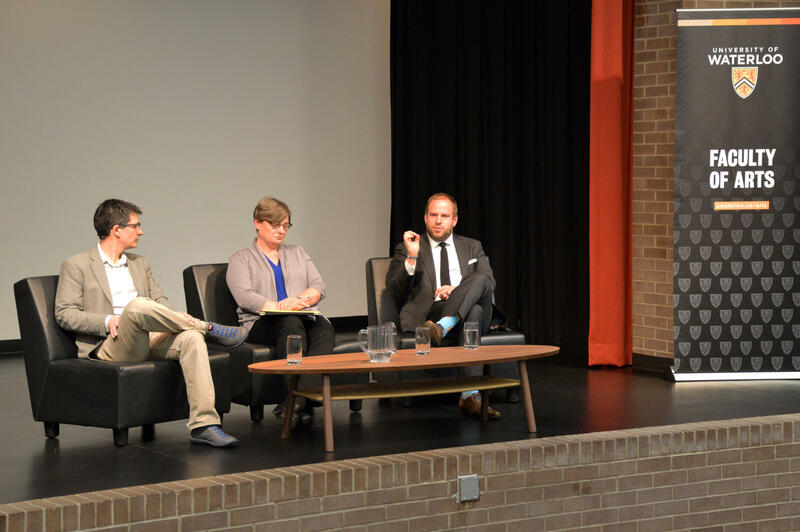 At a recent Faculty of Arts public panel at Kitchener Public Library, professors in economics, philosophy, and human-computer interaction discussed implications of artificial intelligence and how we can ensure its development and application responds to diverse human experience.